a) angelic visits and revelations. 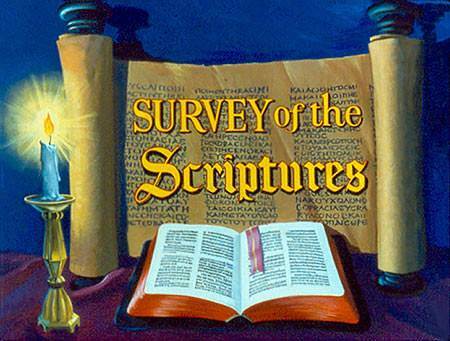 c) letters written by the apostles. 2. 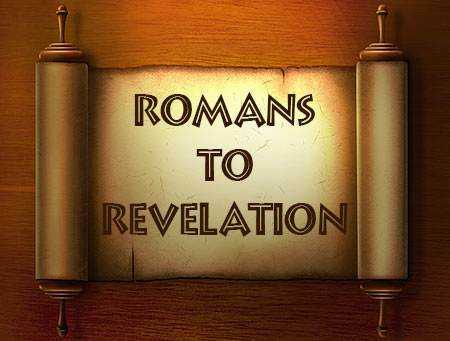 Some Christians in Rome quit their jobs, believing that the end of the world and the return of the Lord were near. 3. Which epistle gives the clearest explanation of salvation as it defines the gospel? 4. Which letter was written to correct the mistaken idea that salvation must include keeping the Law? 5. Which letter particularly shows Christ as pre-eminent in all things? 6. In which city did the first converts in Europe become Christians? 8. In his letters, Peter encourages Christians who are called to bear suffering and trial because of their faith in Christ. 9. Who wrote three letters stressing the deity of Christ? 10. What does the final book in the New Testament clearly stress? a) The importance of church life for the Christian. b) That the future includes judgment and the personal return of Jesus Christ.